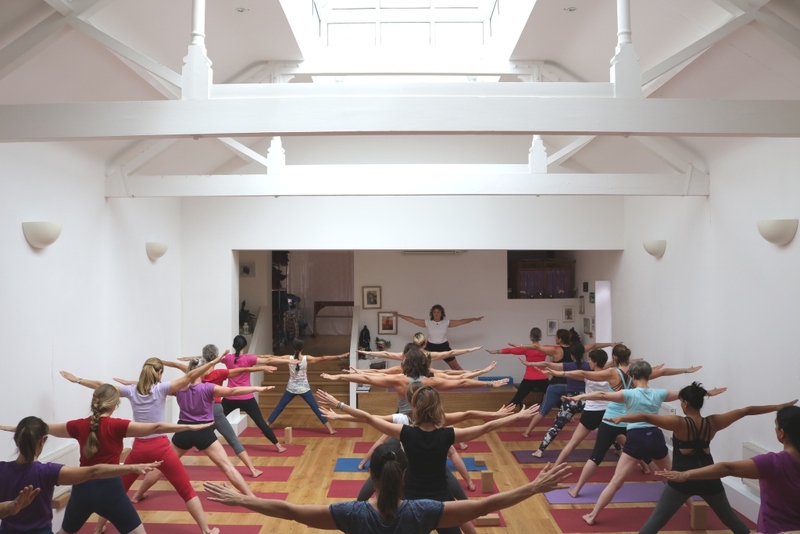 The Iyengar Yoga Shala opened in High Wycombe in September 2015 and is conveniently located in the High Street. 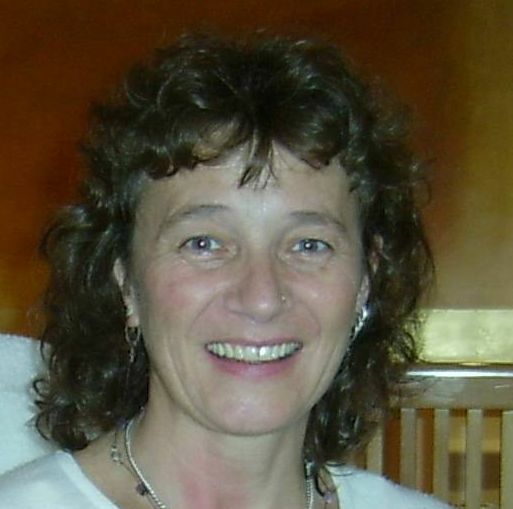 It is run by Sheila Haswell, who has been practicing Iyengar Yoga since 1974 and teaching in the High Wycombe area since 1980. The Yoga Shala is a light, spacious studio with two rooms; one a teaching studio, the other a practice room with equipment storage and a changing area. We offer a wide range of weekday classes and weekend training and workshops to suit all levels from beginner students through to teachers. Sheila, and any teachers who might work or cover classes at the Yoga Shala, are all qualified Iyengar Yoga Teachers. 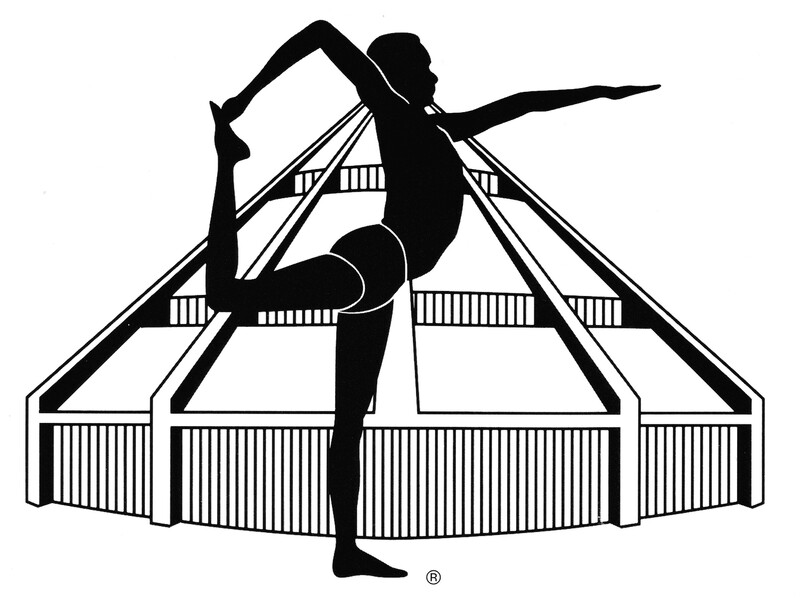 The Iyengar Yoga certification mark is a recognition of this qualification. The Summer Junior Workshops are now full. Please contact Sheila by email if you wish to be added to a waiting list.